Campylobacter is naturally occurring in the environment and lives in the gut of many animals, including chickens. Campylobacter is a common cause of bacterial food poisoning in humans. Food poisoning is not a new phenomenon, but the number of reported cases has increased steadily over the last few years. Food poisoning is almost always preventable when correct handling, storage and thorough cooking of food is observed. The responsibility for food safety is shared between manufacturers, retailers, cooks, and consumers, and it is important that everyone involved in the production, distribution, and preparation of food understands the correct way of handling the variety of foods with which they deal. People are becoming more aware and concerned about this type of illness and no longer assume that ‘tummy upsets’ must simply be endured. This view is right, because food poisoning is almost always preventable. Campylobacter is a pathogen that has become the most common cause of bacterial food poisoning worldwide. 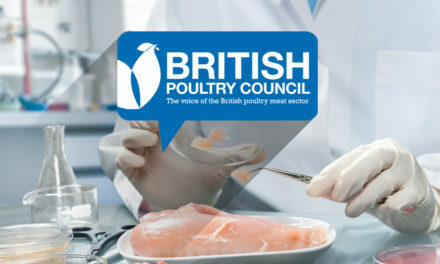 Over 50% of cases in the UK can be attributed to fresh chicken which is why industry has invested a significant amount of resource and is committed to reduce the levels of campylobacter. Food originates in fields and farms and it is constantly exposed to a wide range of micro-organisms present in the environment. Campylobacter is a naturally occurring bacterium that does not cause ill-effects in chickens. We have to accept that all fresh and natural foods may contain microbes that have the potential to be harmful if food is not handled and prepared correctly. Everyone has a part to play in reducing the risks of bacterial food poisoning. Food safety must be observed ‘from farm to fork’; by producers, retailers, cooks, consumers, distributers. It is important to note that appropriate storage and handling of food and thorough cooking will eliminate the risk of bacterial food poisoning. 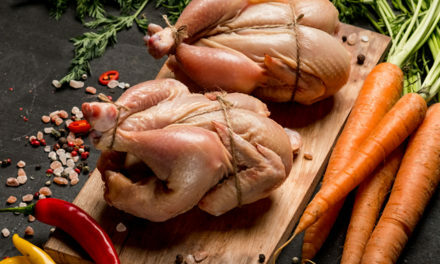 This paper gives facts about campylobacter and information on the safe handling of foods, particularly products like poultry and meat. Bacteria are simple organisms consisting of one cell. They are very tiny, usually spherical, oval, or rod-shaped and 500 typical cells would cover a pin head. Bacteria can be found almost everywhere in our environment. They grow in soil, water, vegetation, and in humans and animals. Most bacteria are harmless and some are beneficial but some, termed pathogens, can cause illness. Bacteria need water, warmth, and food to grow well. 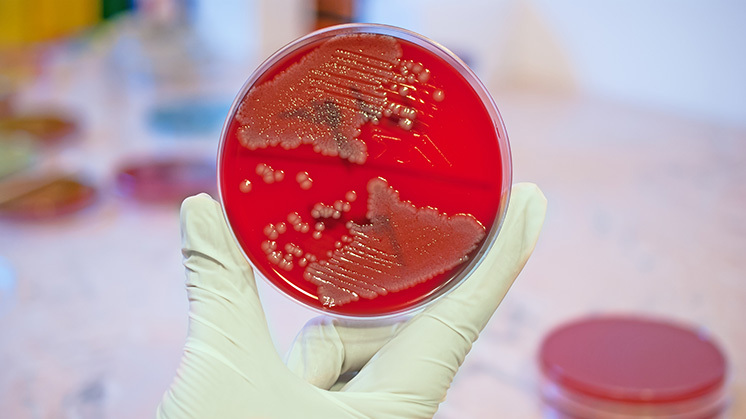 Growth can be very rapid; under ideal conditions one bacterium may multiply to 70,000 million bacteria in about twelve hours. Food poisoning bacteria will not grow in the freezer, or at temperatures above 60°C. The optimum temperature for the growth of food-poisoning bacteria is 20°C to 45°C. Outside these temperatures growth slows and at refrigeration temperatures (-2°C to +4°C), most dangerous bacteria do not grow at all. Campylobacter is a genus (group) of bacteria which has a characteristic curved ‘S’ or spiral shape. This group of bacteria has been known to cause illness to animals for about 70 years, but its ability to cause illness in humans only began to be fully appreciated in the mid-1970s. Since then, campylobacter has been the commonest cause of gastrointestinal infections in the UK. By 1988 there were over 28,000 reported cases, and by 2013 this had risen to over 70,000. Globally, campylobacter is one of the most frequent causes of diarrhoea. 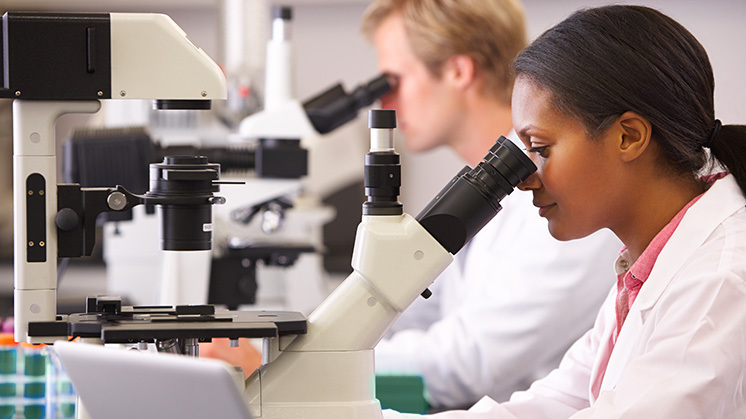 There are several species of campylobacter that can cause illness in people; campylobacter jejuni is the commonest in the UK and in most countries. In people, symptoms of campylobacter infection develop 1 to 4 days after ingesting the bacteria and infection may vary from mild diarrhoea to acute enteritis characterised by fever, headache, diarrhoea, and cramping abdominal pain. Deaths are very rare. The symptoms usually last for a few days, followed by recovery, but in about 25 percent of sufferers the bacteria is not immediately eliminated and relapses occur over several weeks. Campylobacter can have long-term effects for a minority of sufferers depending on the severity of infection; Irritable Bowel Syndrome (IBS), reactive arthritis or Guillain-Barré Syndrome which causes paralysis. Medical help should be sought for any lingering intestinal infections. Raw poultry, beef, offal and other meats as well as unpasteurised milk are the foods most likely to contain campylobacter. Unlike most other food poisoning organisms, campylobacter grows very poorly in food, and the numbers of this bacterium tend to decline as food is stored. Also, this bacterium prefers to grow in conditions where oxygen levels are reduced. However, campylobacter survives at refrigeration temperatures. Other foods are easily cross-contaminated by soiled surfaces, dirty equipment, dirty utensils, and dirty water. Pets should not be allowed near food or food equipment and their feeding bowls should be washed and dried separately from other household washing-up. Campylobacter has been termed the ‘barbecue bug’, but there is no special relationship between this bacterium and barbecues. Problems arise at barbecues because people are tempted to handle cooked food with hands contaminated by raw food or to eat the food before it is properly cooked. Barbecued food looks ready and smells delicious well before it is actually cooked through. If such half-cooked food is eaten, food poisoning by campylobacter, salmonella, and other bacteria may follow. Campylobacter is killed by heat, so proper cooking completely eliminates this bacterium. Poultry and meat of all types, fish, eggs, and pastry products need to be heated through to 70°C or higher and held at this temperature for at least two minutes. It is important to be sure that the centre of the food is adequately heated. Manufacturers’ cooking instructions, where given, must be carefully followed. 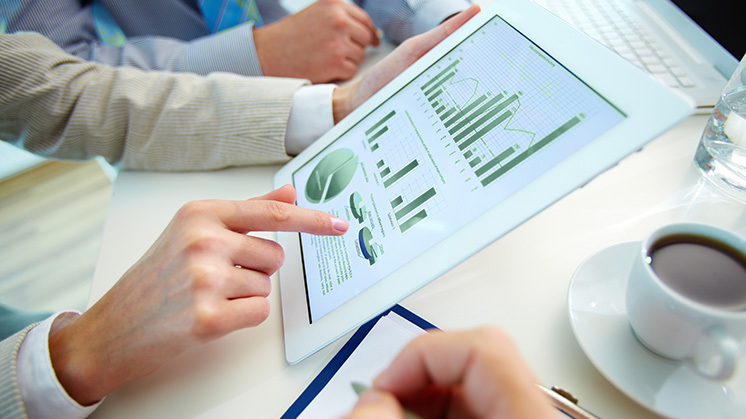 Thermometers are used to check temperatures in professional catering operations, and they can be used in the home. Without a thermometer, poultry and meat can be tested by putting a skewer into the centre of the food to see if the juices run clear. If the juices are pink or red, more cooking is needed. Barbecued food should also be checked with a skewer. Fresh produce should be refrigerated as soon as possible. Refrigerators should be set at between 0°C and 4°C; a thermometer will be needed to check the temperature. Campylobacter does not grow below 4°C. Frozen poultry must be completely defrosted before cooking. Be sure there is no ice inside the bird, and that joints are not stiff. Once the food has been cooked, it should be eaten immediately, or allowed to cool and placed in the refrigerator as soon as possible. Sandwiches, prepared salads, and cold dishes should also be refrigerated if not for immediate consumption. Cooked foods must be stored at the top of the fridge and raw foods at the bottom on a tray or plate. Raw foods tend to drip. These drips could contain bacteria that may contaminate other foods. All foods should be covered or stored in sealed containers. 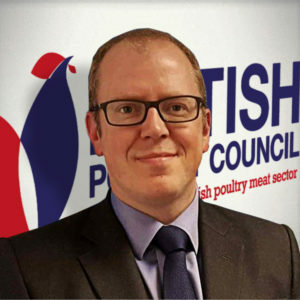 Today the poultry industry is more carefully regulated and managed than ever before. Government hygiene regulations are being revised and strengthened, and updated Codes of Practice backed by inspections are being followed by producers, processors and retailers. Stringent measures are taken to control pathogens in poultry. A better understanding of food hygiene by all concerned with food preparation will prevent unnecessary illness.